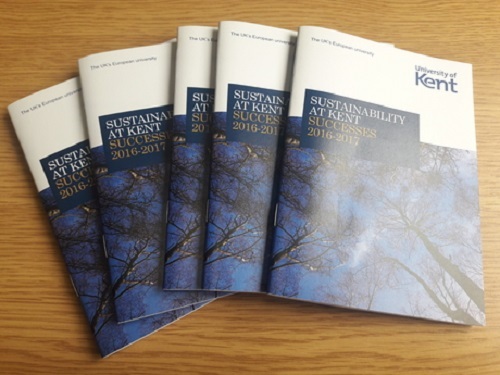 The University of Kent recognises its responsibility to carry out its procurement activities in an environmentally and socially responsible manner, and the considerable influence we have in using our buying power to encourage healthy and sustainable food production and consumption. With this in mind, October 2018 brings about the publication of the University of Kent's first sustainable food strategy. 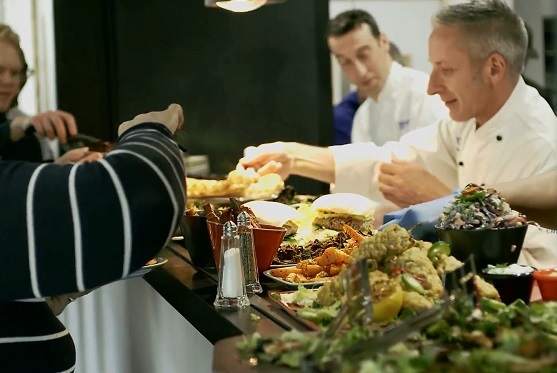 This strategy is our road map for increasing the sustainability of our food offering from field to fork and beyond, and has been co-written by Kent Hospitality, Kent Sport, The Gulbenkian and the Estates Department, along with the Kent Union Environment Officer and student and staff reps. The strategy supports the University's aim to embed the Sustainable Development Goals into our operations. You can read the full strategy here or read below for some highlights. We will reduce the amount of meat we serve across our campuses due to the associated impacts on our climate and environment that meat production has. Where we do serve meat, we will increase the welfare standard to which the livestock has been raised in. We will increase the proportion of fruit and veg in our meals as well as the seasonality of our meals. We will decrease the distance our fruit and vegetables travels to get to us and incorporate food grown on campus into our meals. We will carry out a large baselining exercise to get better data on our use of disposables, where our food comes from and how much waste we produce through our food offering so that we can set SMART targets for the next few years. This data will be published. 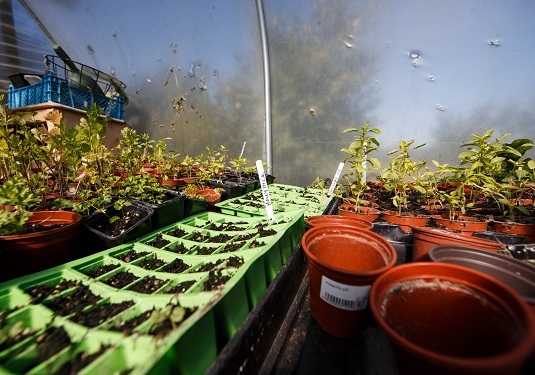 The Sustainable Food Steering Group is made up of representatives from across the outlets on our campuses, students and staff with an interest in sustainable food, the Estates Department and Kent Union. The group is responsible for reviewing the sustainable food strategy and leading on action to ensure its aims are met. The group meet quarterly and is chaired by the Sustainability Team. Progress against the strategy will be published on our sustainable food webpage and in the annual sustainability report.